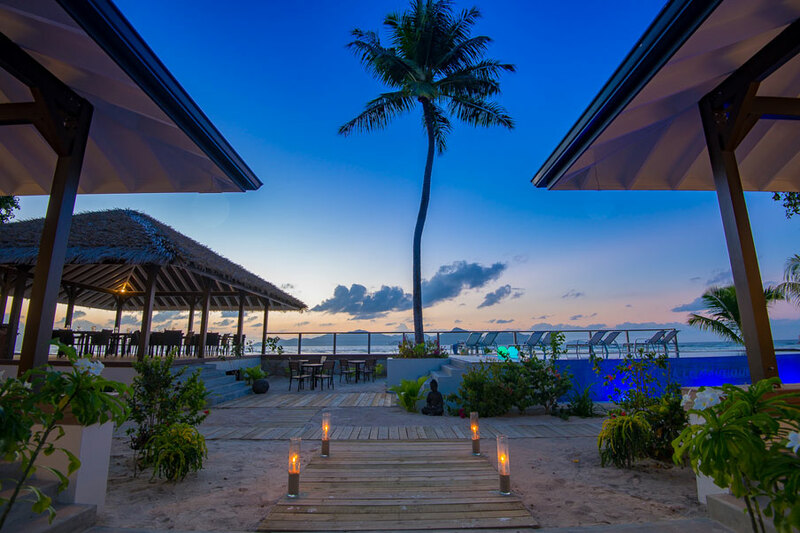 Le Nautique is a relatively new, modern waterfront hotel situated upon the lovely island of La Digue. 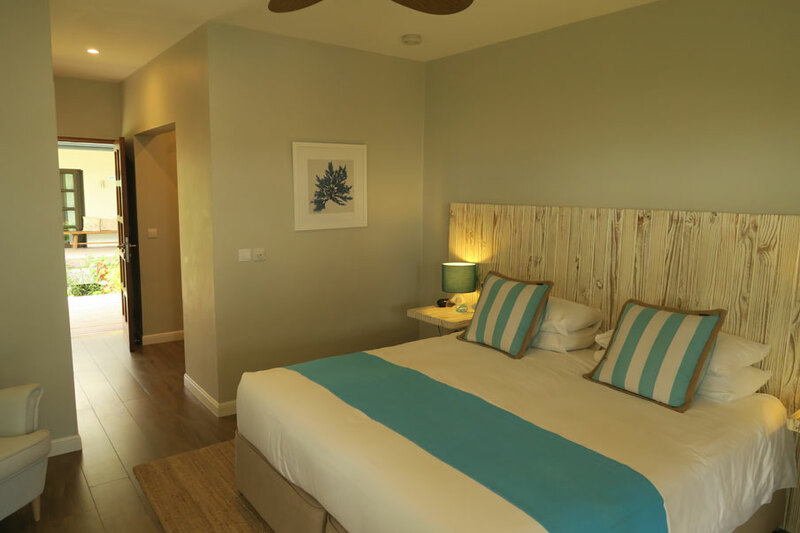 It is a small, luxurious property, offering rooming options including two and three bedroom suites, making it perfect for families as well as couples. 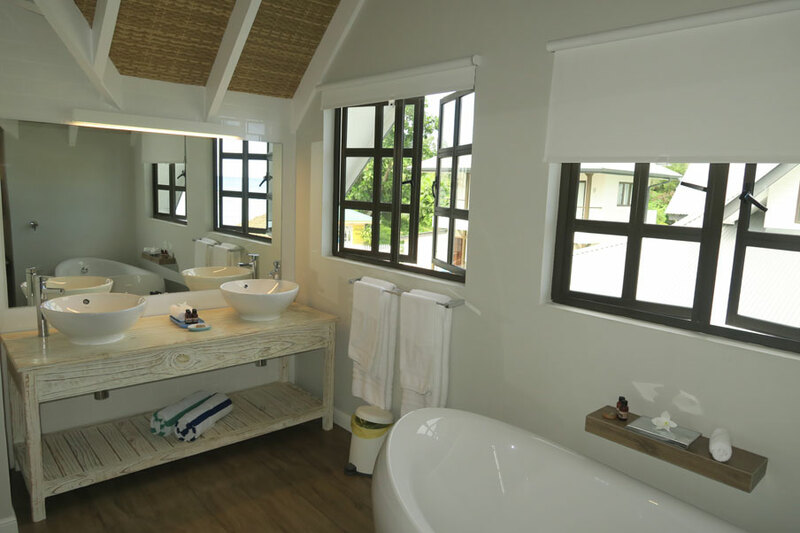 Roomas are in the form of small villas, the majority of which boast beautiful ocean views allowing guests to soak in their wonderful surroundings. 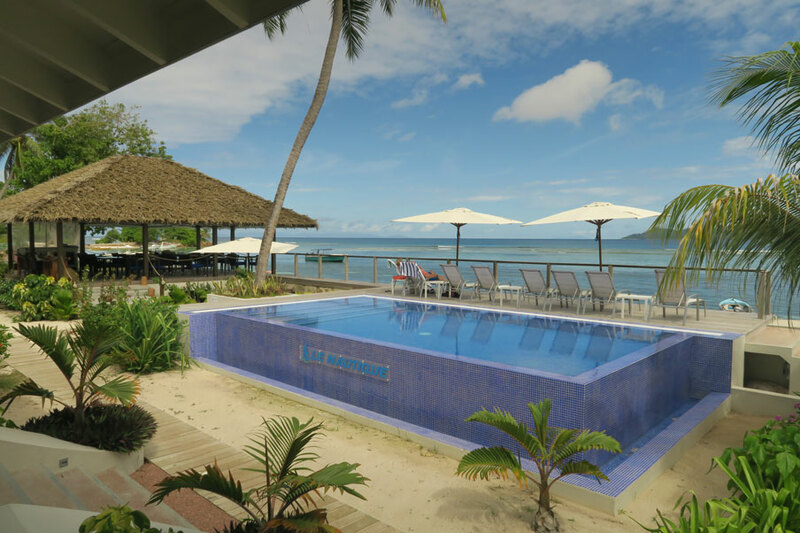 The pool, bar and restaurant are at the front of the hotel, and face directly onto the beach. Enjoy a cocktail here in the evenings for a spectacular sunset view. 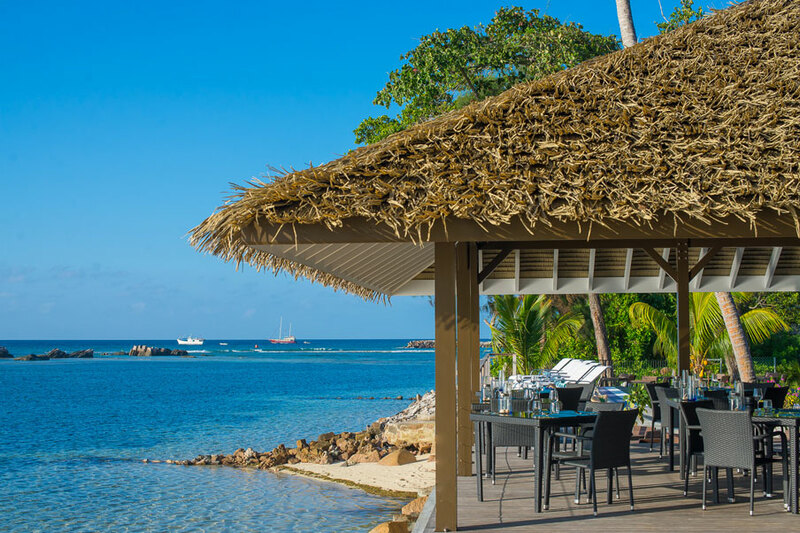 The Le Nautique Waterfront Restaurant prides itself upon offering delicious food, inspired by different cuisines and served in a spectacular location. 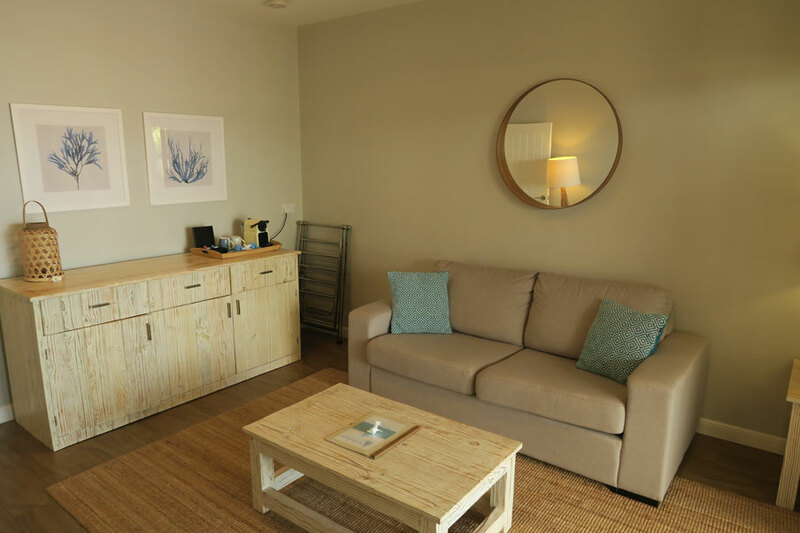 Rooms offer free WiFi, AC, flat screen TV, large en-suite bathrooms with amenities, nespresso machines, mini bar, ceiling fan and safe. The hotel has a pool overlooking the beach, a small bar and an open restaurant area. La Digue is known for having very few cars and many bicycles, so why not join the locals and hire a bike to explore the island. 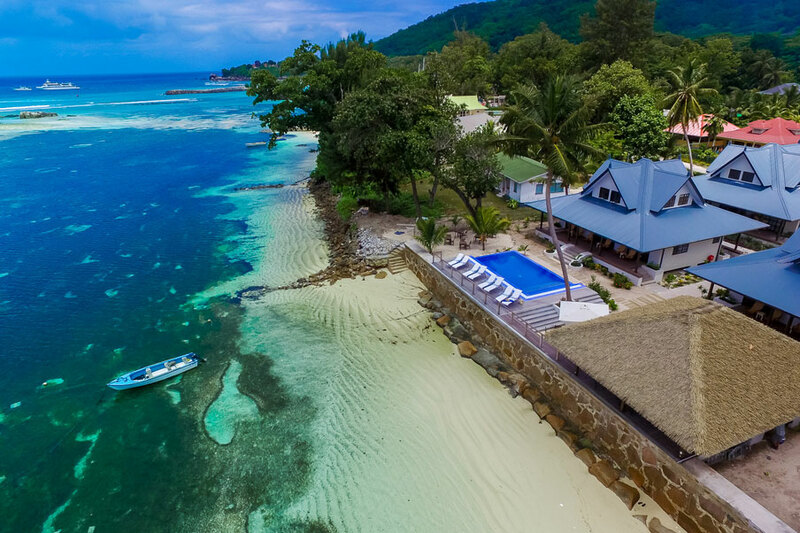 Visit the beautiful beach Anse Source D’argent, and enjoy local food in many of the restaurants around the island. 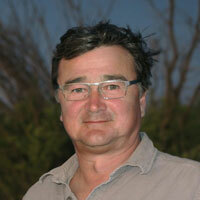 There are also many opportunities for boat trips. If you opt to visit Anse Source D’argent, make sure to visit the Lanbousier restaurant there for cheap and cheerful Seychellois cuisine.